TESTED for Life in Canada - CCM Aspen Men's Hardtail Mountain.. 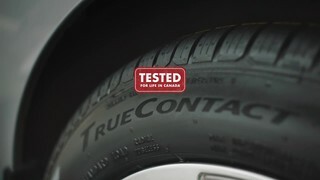 TESTED for Life in Canada - MAXIMUM 1/2-in Drive Torque.. TESTED for Life in Canada - SodaStream Source Sparkling..